Mac Data Recovery Wizard makes lost files magically reappear. This post is presented by EaseUS. Few things are as upsetting as realizing the data you need or care about isn’t where it should be. Maybe it’s a Word file you accidentally deleted from your Mac. Or a photo album missing from your SD card. Data is valuable, so it pays to have a tool to prevent it from disappearing. EaseUS Mac Data Recovery Wizard offers just that. It’s an easy and intuitive system for recovering photos, videos, music, documents and emails — with just a few clicks. When you lose data, it’s easy to imagine that recovering it will take days and entail shipping your device to some distant lab stuffed with special software and machinery. So it’s a real relief to learn it can take as little as three clicks and a few seconds in the comfort of your home or office with EaseUS Mac Data Recovery Wizard. This Mac app recovers lost data. 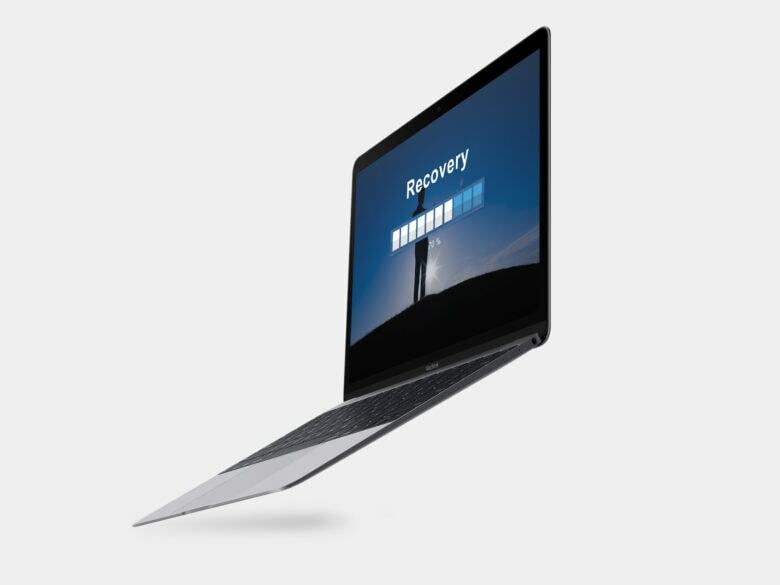 Here’s how this Mac data recovery app works. Say you’ve formatted a memory card for your camera without first saving the photos and videos. Mount the SD card to your Mac, and sure enough, it’s empty. 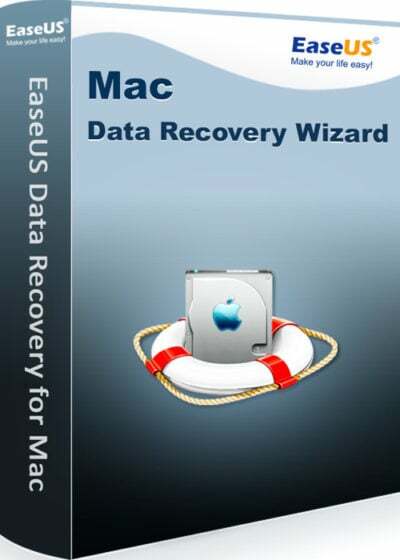 But then, open EaseUS Mac Data Recovery Wizard. You’ll be asked to choose the kind of files you want to recover: graphics, audio, documents, video, email and other (for files like archives and whatnot). In this case, you’ll probably want the videos and graphics option. Select those, then click through to select the SD card. There’s a big button that says “scan” — press it, and watch as the list of files fills up the finder window. The whole super-fast process just takes a few seconds. This process will work for corrupted or formatted memory cards including SD cards, CF cards, memory sticks, XD cards and MMC cards. It’s a similar process for any drive, which can include onboard MacBook drives, internal and external hard drives, SSDs — even lost or formatted partitions. Additionally, you can recover from inaccessible USB drives, pen drives and other removable storage media, including digital cameras and iPods. EaseUS Mac Data Recovery Wizard offers a free trial version that allows for a full 2GB of data recovery. That’s way more than many other software offers. If you spring for the full version, which usually costs about $90, you can recover an unlimited amount of data. Plus, it comes with lifetime technical support, so you’ll have an even more robust data-recovery option. Plus, right now, you can save 50 percent off the full version. No matter how you slice it, data recovery is an invaluable tool. Check out EaseUS Mac Data Recovery Wizard and you’ll get a powerful, convenient tool for free.